Sonora has seen a lot of cousin get-togethers lately, and I have been priveleged to photograph many of them. Since I never lived near my cousins, and my kids do not live near theirs, I know how special it is when cousins can get together. Sonora is such a perfect place for those visits too because there is so much to do to keep them busy. 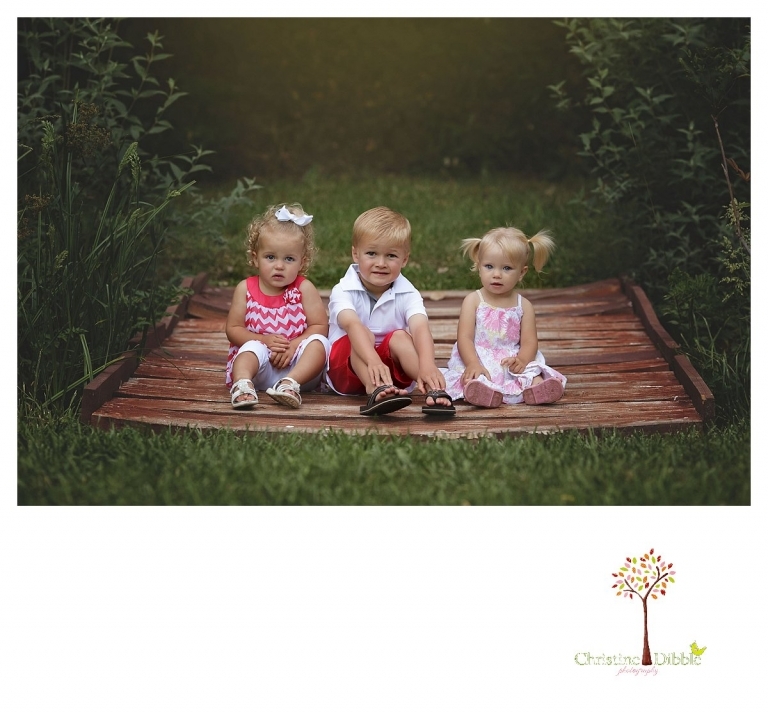 These little ones were wiped from a day of swimming when we met at Twain Harte Tree Farm for their session. There were a few tears due to exhaustion, but we still captured them looking adorable. And we saw a family of baby skunks and three baby horses to liven things up. If you have a group gathering for a vacation and want to have portraits taken all together, give me a call! Ashley - How cute are these kiddos?! I love that you were able to do a session with just the cousins! They’ll definitely look back on these with fondness as the years go on. You did a beautiful job capturing their little personalities too! Samantha Eckhaus - Family portrait sessions outside are just the absolute best! 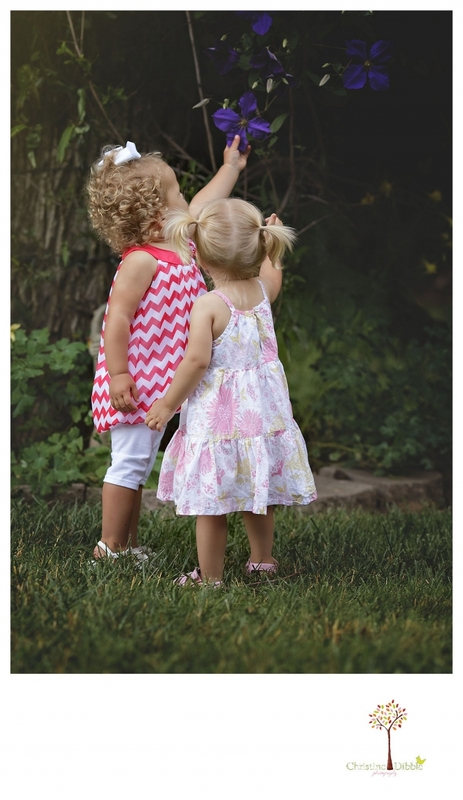 I love the interaction shared between the children as they explored nature. Beautiful job! looks like the perfect location for family pictures. I wish I lived closer to have my family pictures captured here by you. LIttle Chickadees Newborn Photography - Beautiful children’s photography, especially those individual portraits! Love the Twain Harte Tree Farm location also. I bet those little cousins will remember the skunks and horses for a long time to come! Doru - These kids are so cute!! 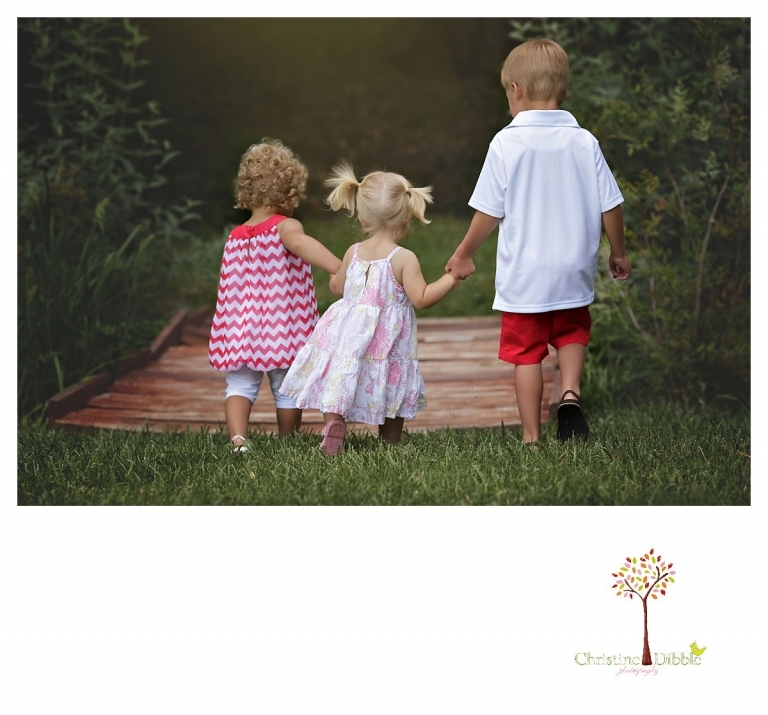 You have chosen an amazing location for children photography! Are such beautiful places in Sonora ? Leslie F - Sonora Child Photographer – I just can’t… too cute! The eyes… those curls! LOVE times 3 cute angelic faces! Kathy - What adorable kiddos!! I love cousins sessions! I am very close with my cousins and none of us live near each other. The Twain Harte Tree Farm was the perfect location for their session! Great job on these portraits! Corey - Beautiful children and location! Love that parents are having cousin portraits made. How special! Jenny Storment - WOW Twain Harte Tree Farm is such an awesome location for any type of photo sessions but I love this family decided to do a cousins photoshoot. melanie Grady - oh my gosh, these children’s portraits are perfection!!! Absolutely stunning photographs. Amazing.